When market forces like payer consolidation, payment reform and consumerism are enough to absorb a health industry leader’s full attention, you might assume that disruptors like precision medicine and telehealth would take a back seat to more immediate operational concerns. Yet consulting powerhouse Oliver Wyman recognizes that tomorrow’s most rigorous health companies won’t just survive, they’ll thrive under executives who lead sustainable change in these disruptive times. 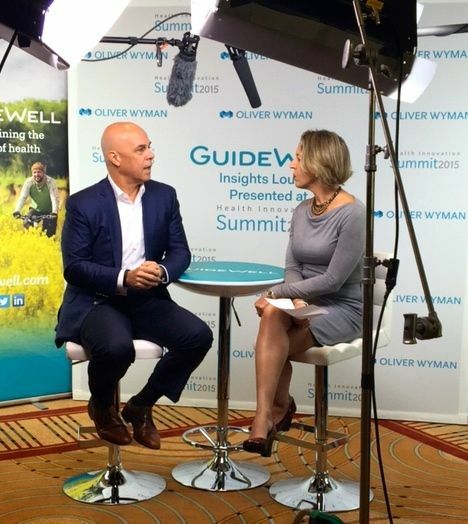 That’s precisely why Oliver Wyman invited GuideWell Chairman and CEO Pat Geraghty to participate in a panel on the leadership imperative at their 2015 Health Innovation Summit. 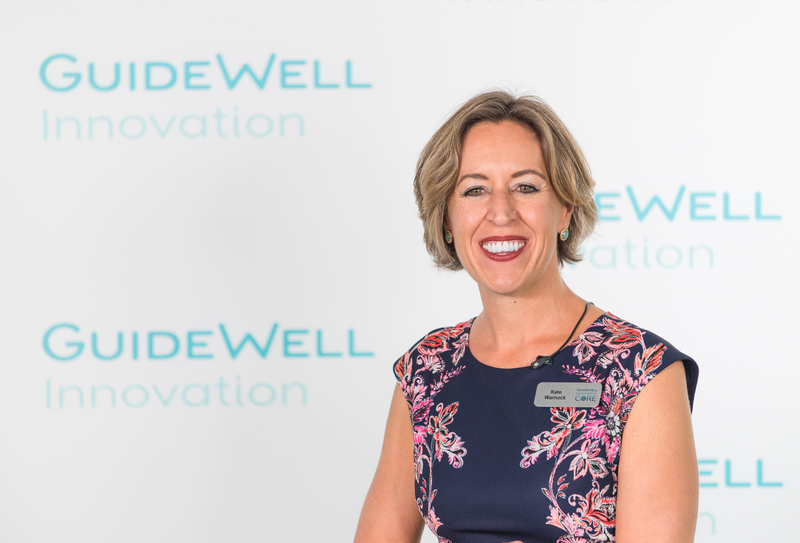 We interviewed Pat in the GuideWell Insights Lounge and asked him to share his top points for the panel with our live stream audience. global perspective – participating in events such as the 2016 World Economic Forum helps us shape the future of health globally. As Pat stated, every single thing we do is intended to orient the health system around the consumer – which is perhaps the most sustainable change we can imagine. Visit our playlist for more interviews with health industry leaders, including our own President, René Lerer, M.D., conducted at the Oliver Wyman Health Innovation Summit.